The successful BT Levio P-series wins favour with Sweden’s Grand Award of Design jury. 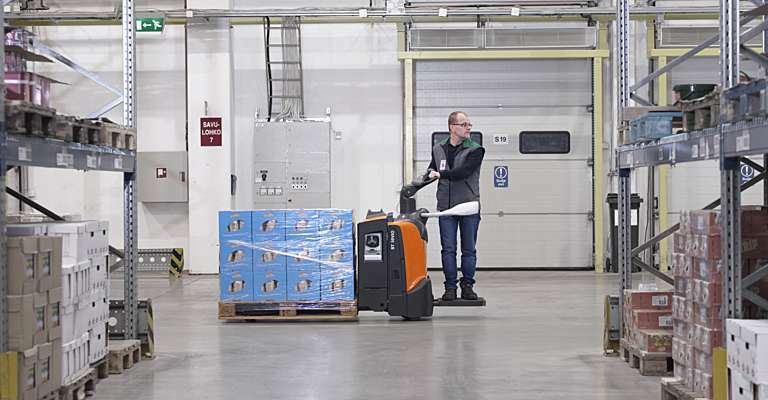 Toyota’s new, electric powered pallet truck is one of only five finalists in this unique Swedish competition, where both commercial success and design are assessed. This product has already been awarded the iF Design Award 2015 and the Red Dot Award 2015. The electric BT Levio P-series with driver platform has been a success since it entered the market in 2014, with strong sales resulting in an increased share of market for this type of product. 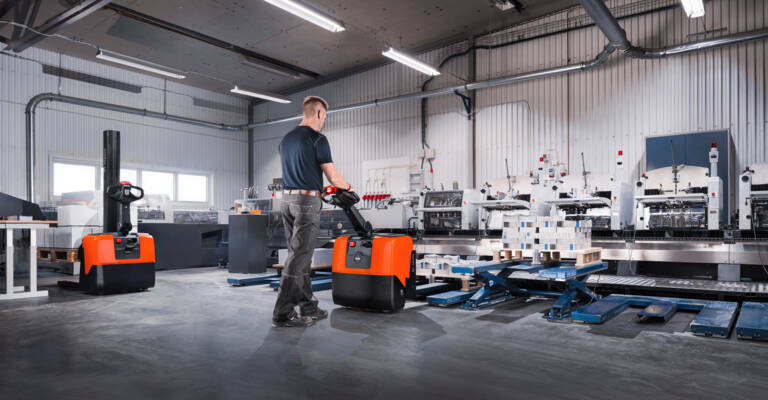 The highly productive BT Levio P-series is equally at home in applications that require high-performance and also in confined areas thanks to it’s compact design. Designed at Toyota’s Design Center in Sweden, the BT Levio P-series is all about simplicity. 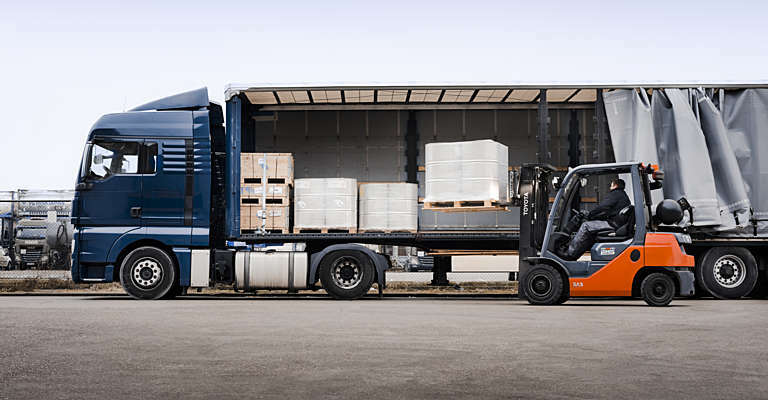 The clean and minimalistic design makes the truck attractive yet still maximises visibility for the operator. A smart and compact machine that offers excellent manoeuvrability and comfort for the operator. Unique in the market is the truck’s tiller arm, which can be adjusted to suit each individual driver. The Grand Award of Design is an annual prize presented by the employers’ confederation Svenska Teknikföretagen. The prize is awarded to Swedish companies and their design suppliers. 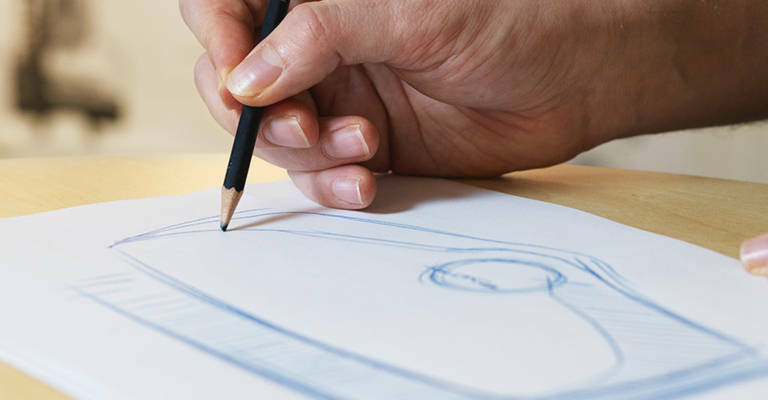 What makes the award unique is that it does not only reward quality of design, but also takes the product’s commercial success into account. It is an honour to be a Grand Award of Design finalist. Of this year’s entries only 60 were deemed to reach the desired quality. The jury then eliminated another 30 entries, and ultimately selected 5 finalists. The BT Levio P-series finalist film is available at www.storadesignpriset.se. Another prize – People’s Choice Award – based on online voting in social media, is also presented. The BT Levio P-series film is in the running here, too. Voting for the People’s Choice Award starts on Monday 27 April and stays open for nine days. There is a link to the voting at www.storadesignpriset.se. Winner of Teknikföretagen’s Grand Award of Design 2015 will be announced at a special awards ceremony at the Sheraton hotel in Stockholm, on the 7th of May. These trucks are fast and powerful, with a focus on safety and ease of use and a variety of uses in material handling applications.